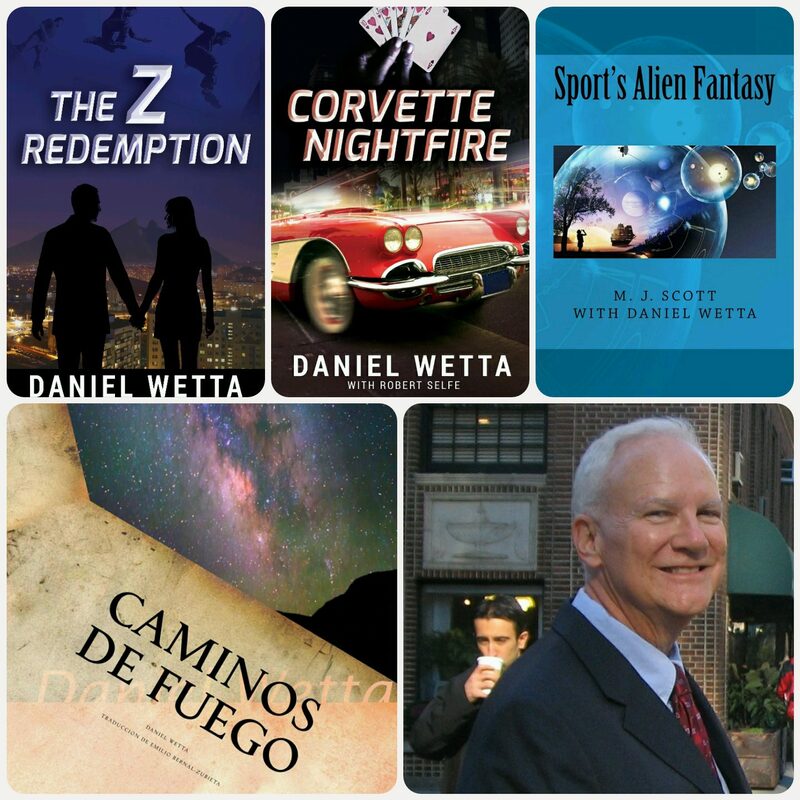 I just completed an in-depth Q&A interview on the Smashwords site upon the publication of Corvette Nightfire. I would love it if you would read it and share it. Also, if you have any additional questions that you would like to see answered, that would be fun for me to do! Please leave your comments or questions below!